You’ll find Ballarat’s best range of used bikes at Motorcycle Land. Motorcycle Land has the biggest and best range of used motorcycles in Ballarat and throughout Western Victoria. So if you’re after a bargain, come in and check out our range today. At Motorcycle Land, we pride ourselves on only stocking used bikes that we’d want to buy and ride ourselves – these bikes are pre-loved and very well looked after. 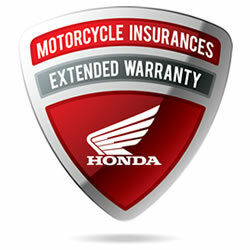 Plus, all our used bikes are fully inspected and serviced before landing on the showroom floor. If you have a motorcycle you want to sell, bring it to Motorcycle Land. 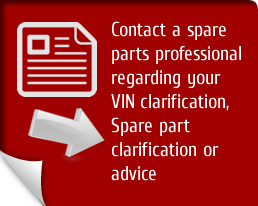 After a service department appraisal, we will make you an offer. If you like it, we’ll buy it and take care of the rest. No more costly adverts, no road worthy, no more joy riders. It’s the easiest and safest way to sell your motorcycle.